The tenth season of “Keeping Up With the Kardashians” premiered on October 1. 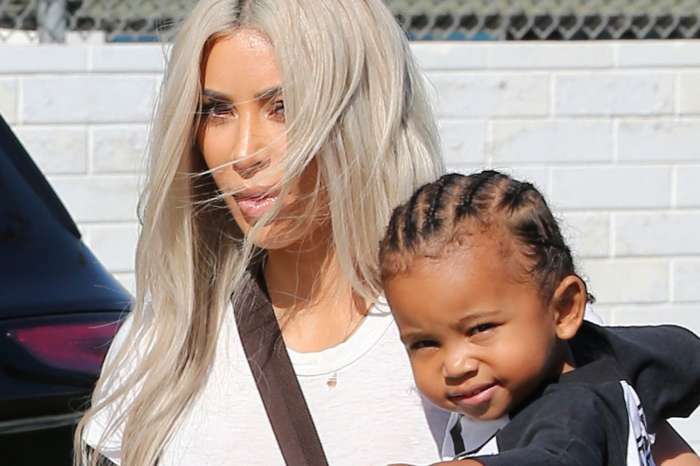 The show offered updates on what life with Khloe Kardashian and Tristan Thompson entail and continued the feud between Kris and Caitlyn Jenner. Surprisingly, viewers were also shown what model Kendall Jenner was dealing with at the time. As you know with most reality shows, tapings are done months ahead. With “Keeping Up With the Kardashians,” it seems like they record the episodes even earlier than most series. In the first episode of the new installment of the decade-long reality series, we are just gaining insight on what emotions Kendall Jenner went through when she received backlash for the tone death Pepsi commercial that insinuates all of the problems in the world could be solved by giving someone a Pepsi Cola. The ad turned the most negative attention that the public has ever put on the older Jenner sister. The company released a statement apologizing for the misstep but Kendall stayed silent — until last night on the E! series. Kendall is seen talking to her older sibling Kim about what happened who offers her some advice. In the confessional, the 21-year-old explains that she didn’t know that people would react the way that they would and says that she never meant to hurt anyone. Fans are split on whether they forgive the star or not, but some have an observation that they have pointed out. A few months ago stories came out that Kendall got lip injections. Judging by her different appearance on camera, the reports were correct. Kylie was the first of the clan to admit to lip injections, but Kendall has denied doing the same. Her lips do look bigger and sit with more pout that they did before and fans flocked to social media to call her out on it. Do you believe that Kendall Jenner caved and got lip injections to follow in her sister’s footsteps?